Webbox, has provided a generous donation of Webbox Naturals dog food to K9 Crusaders Dog Welfare charity, as part of Channel 5 show ‘Do The Right Thing’. ‘Do The Right Thing’, celebrates people who engage in selfless work with inspiring backstories. 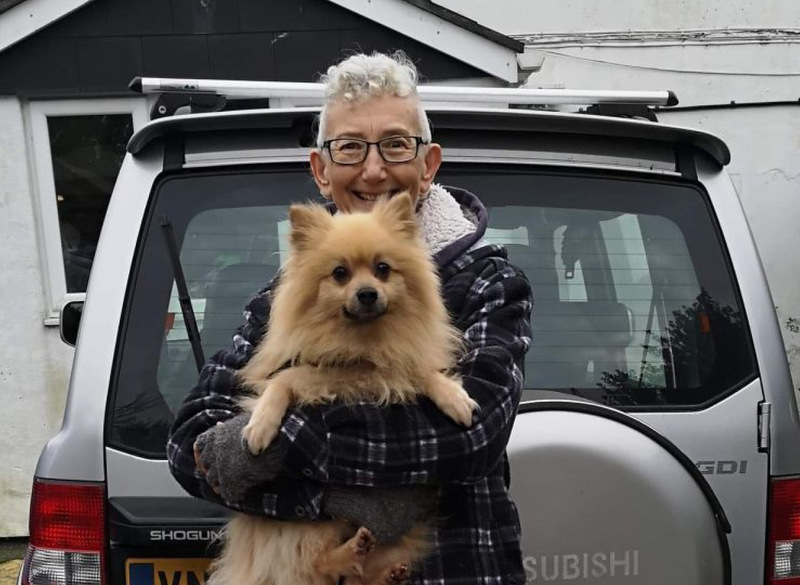 The first episode featured K9 Crusaders owner, Sue Smith, who was the victim of fraud but managed to keep the charity going against all odds. In support of the cause, Webbox donated 47 cases of Webbox Naturals dog food and treats, to the value of over £750 at retail. K9 Crusaders is an independent dog rescue, rehoming and rehabilitation charity servicing the whole of Cornwall. It relies solely on donations and its own fund-raising and has a small, but dedicated, team that runs the kennels, fundraises, conducts behavioural support and offers advice on any aspect of dogs and their welfare. Julie Butcher, head of marketing at Webbox adds: “The work that K9 Crusaders do to help dogs in the Cornwall area is invaluable.